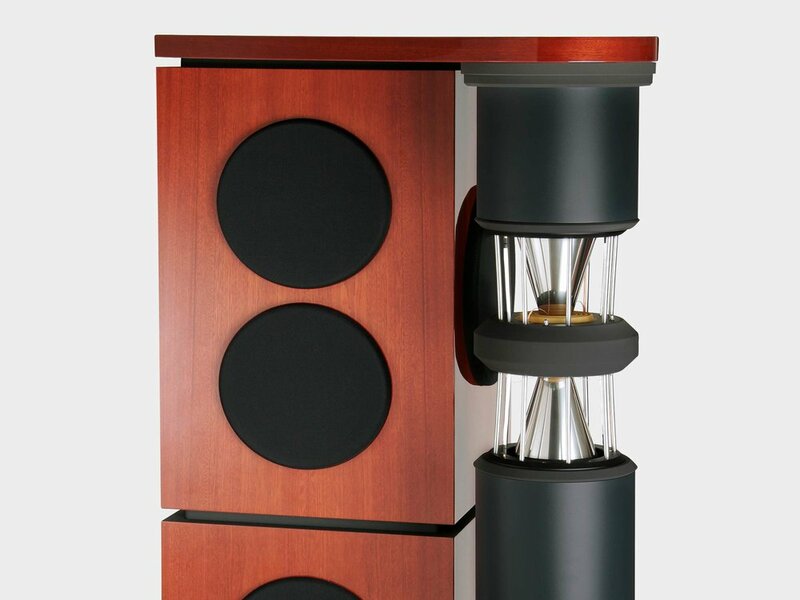 The Loreley MK III is designed to bring you closer to the “concert experience” that our flagship Gaudi provides, but in a smaller cabinet and at a lower price. 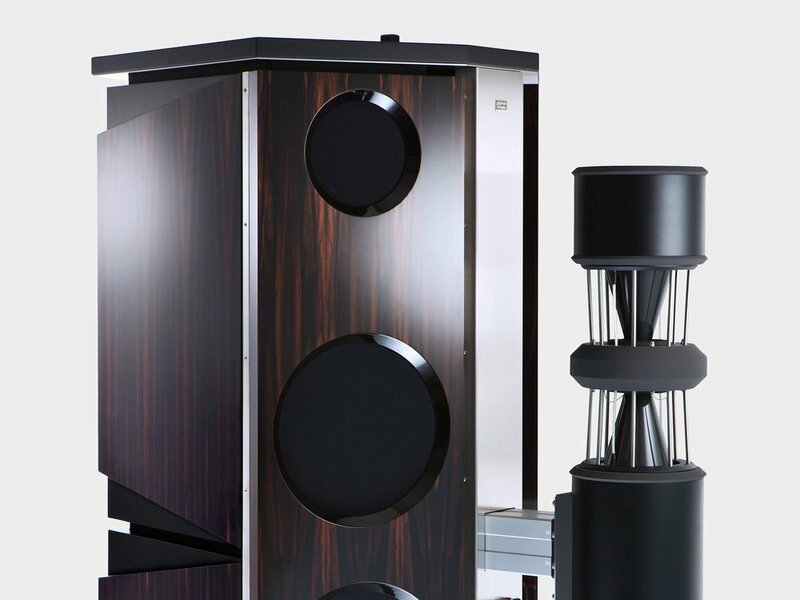 Like the Gaudi, the Loreley MK III is capable of reproducing sound levels up to 120dB, which allows live music dynamics to be more realistically reproduced. At the same time it can accurately reproduce the low-level detail and delicate nuances that are the essence of a musical performance. 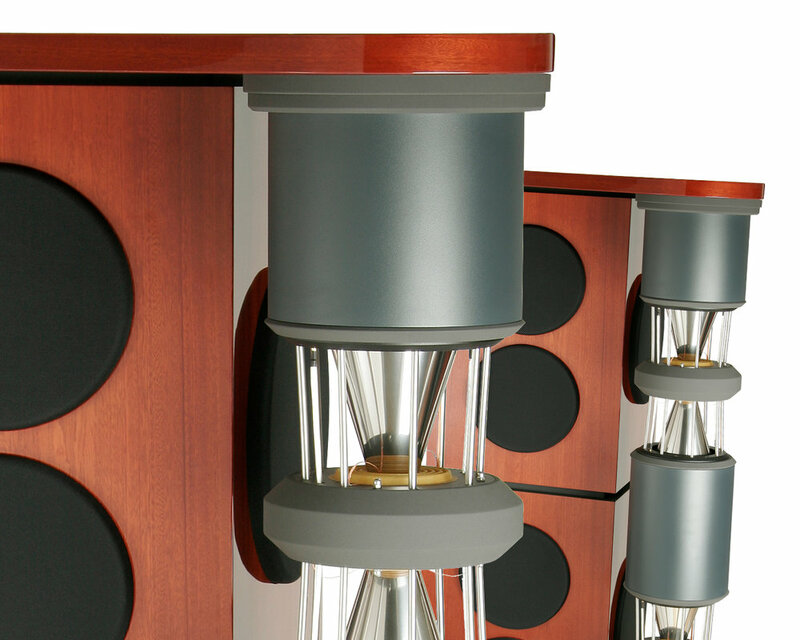 The Loreley MK III is designed to be bi-amped using an active crossover. This means that it uses two power amplifiers to directly drive each loudspeaker: one for the DDD drivers and one for the woofers. The signal split for each section is performed at low level using the new German Physiks Extreme digital active crossover, which is supplied with the Loreley. This is pre-configured at the factory so all the customer has to do is connect it into the system and switch it on. The customer may if they wish manually adjust the crossover’s settings. A number of set-up memories are provided to allow customer set-ups to be stored and then recalled when required. Active operation provides a much higher level of performance than is possible with a passive crossover and allows the full potential of this high quality design to be realised. 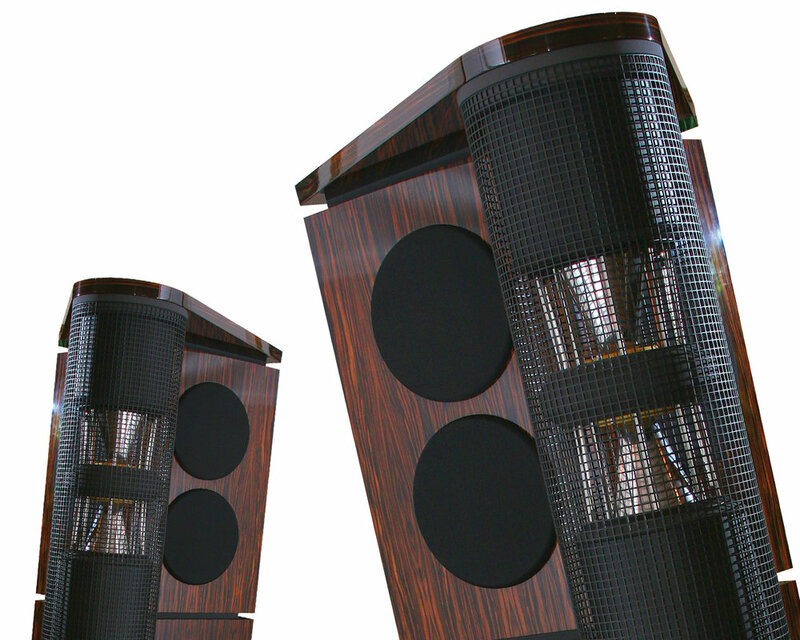 Each loudspeaker has two large independent bass enclosures mounted one on top of the other, which stand between a top and a bottom plate. None of these components is attached to the other using screws or any form of hard connection, but are held together by an interlocking collar arrangement. This greatly reduces resonances and also makes the column more difficult to topple. Each enclosure is fitted with a 12-inch inverted dome driver that has a maximum excursion of 3 inches. Distortion levels are typically a tenth of those of conventional 18-inch sub woofers at comparable output levels. In addition, their acceleration and transient responses are far superior due to the immense magnetic forces generated by the massive rare earth magnets we use and to the very high stiffness of the dome diaphragms. The net result is a system with a very extended and very clean low frequency response, that is also capable of prodigious output levels, exceeding 110dB at 18Hz. 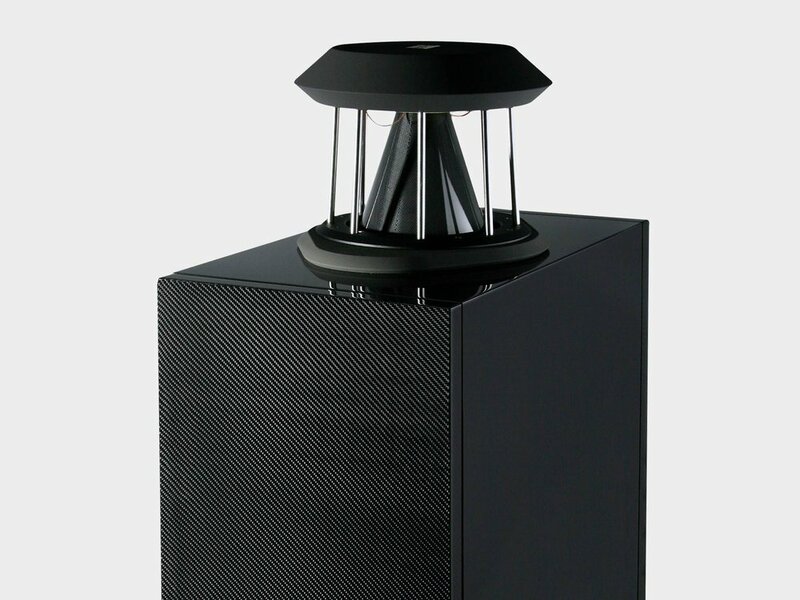 Power compression, the reduction in dynamic range caused by heating of the voice coil, is much reduced over conventional woofer drivers due to the ultra-wide, under-hung voice coil and triple magnet structure we employ. Power handling is also correspondingly greatly increased over that of conventional designs. 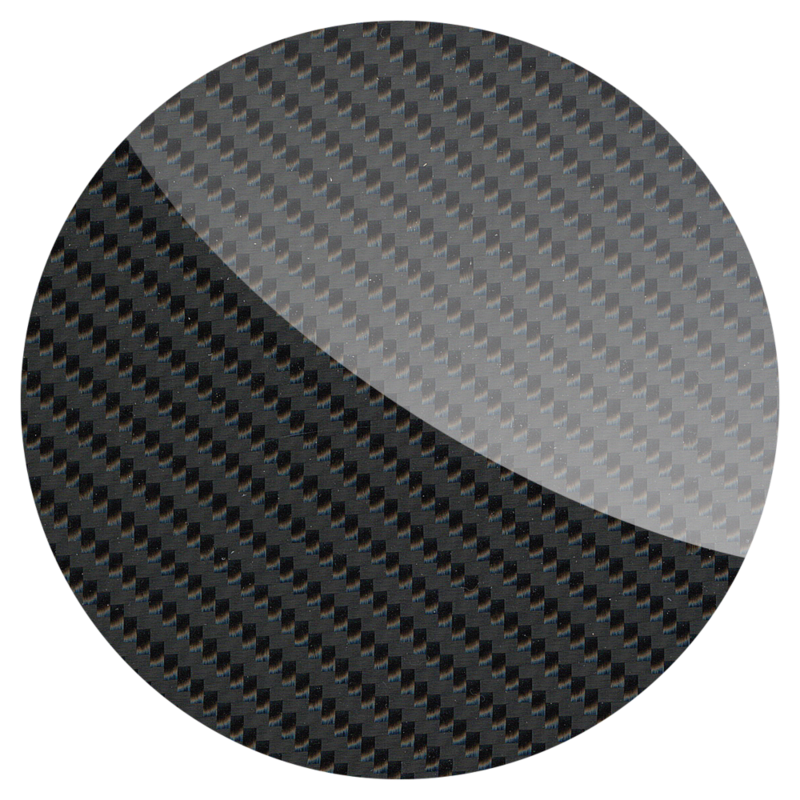 The German Physiks DDD driver uses a cone made of extremely thin (0.15mm) carbon fibre. This is very light, but also very rigid. Each driver is hand-built by a skilled technician in our factory in Germany. This is a painstaking process that takes 6 hours. After assembly, each driver undergoes a series of rigorous tests. It is then subject to a 96 hour pre-aging process, playing specially selected music at high level. Finally, it is retested and put together with another driver to form a matched pair. 1. It is omnidirectional, meaning that it radiates the sound evenly around it. 2. It has an exceptionally wide operating range. 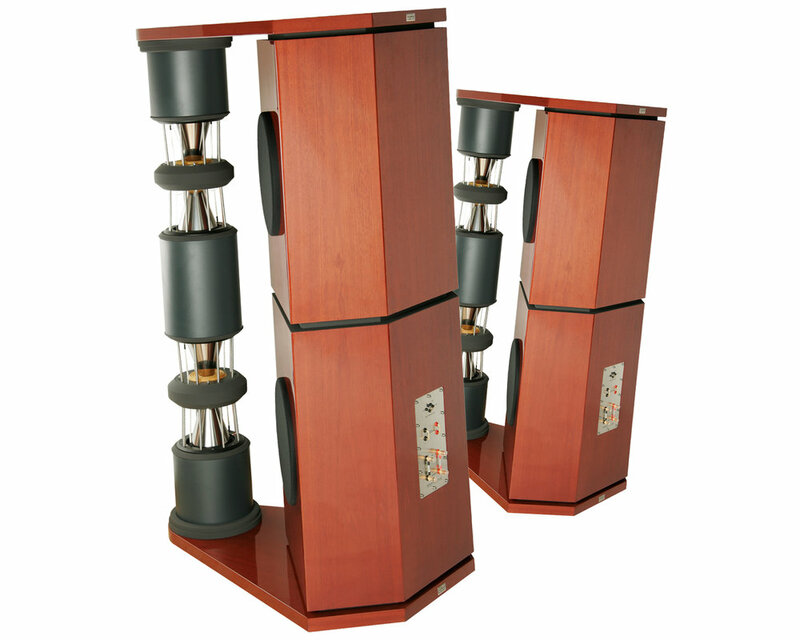 In the Loreley MK III it covers the range from 180Hz up to 24kHz – over 7 octaves. By comparison, most loudspeakers use drivers that only use pistonic radiation. 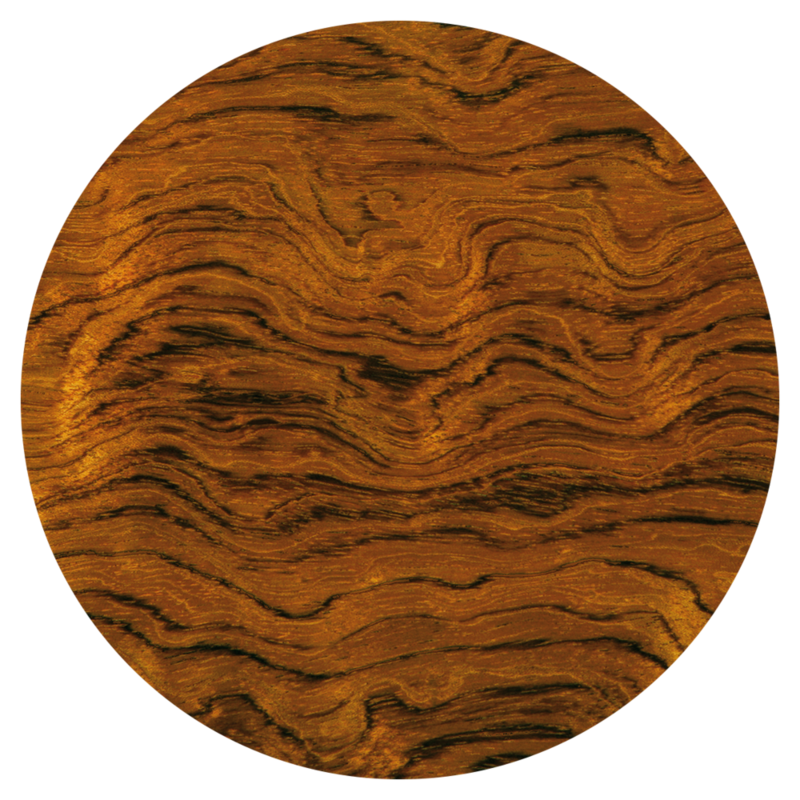 These have a much narrower operating range and as the frequency rises, they tend to concentrate their energy into a progressively narrowing beam. This is explained in more detail here. This is due to the DDD driver’s 7 octave plus operating range. This is very difficult to achieve when such a wide range is split over two or more different types of driver, which are in different positions on the loudspeaker’s cabinet. This wide operating range also eliminates the crossover point in the mid-range that loudspeakers using pistonic drivers must have. This is where our hearing is most sensitive, so removing anything that might cause level or phase errors from here will improve transparency. This is because the DDD driver's omnidirectional radiation characteristic creates an enveloping sound field like that in the hall, rather than beaming the sound at you as conventional drivers do. This way the Loreley MK III is able to recreate a more natural rendition of the original stereo image. This has excellent depth and focus, but without the overly sharp image definition that some hi-fi loudspeakers produce and which you will rarely if ever hear at a live performance. This is achieved whilst also maintaining an even tonal balance, much like at a live performance: again due to the DDD driver’s omnidirectional radiation pattern. This gives more flexibility in where you sit and allows several people to enjoy a good sound together. This is useful in home theatre systems. As you are not restricted to a small “sweet-spot” in order to hear the best sound, the Loreley MK III provides a more relaxed listening experience. This is especially noticeable when you listen for long periods. The DDD driver’s very low moving mass, less than 3 grams, allows German Physiks loudspeakers to recreate both the attack of the music and resolve low level detail very accurately. This is essential in order to faithfully reproduce the delicate nuances of a performance and make it sound like music, rather than just good hi-fi. The resultant transparency is maintained even on complex high-level passages. This is because the DDD driver is phase linear across its operating range. This together with the excellent dynamic response, enables the Loreley MK III to reproduce percussion with startling reality. Voices have a clarity and purity that can be breath taking, with all the elements of the vocal sound correctly located in space and with no undue emphasis. The hardness you often hear with conventional tweeters is eliminated and you get a greater sense of hearing a live musician. 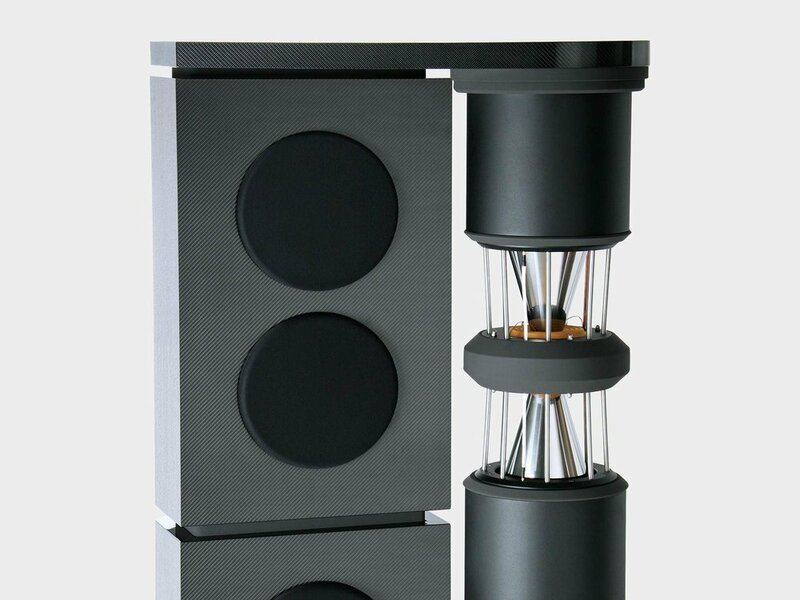 As they are omnidirectional, German Physiks loudspeakers are less sensitive to room position than conventional designs and there is no toe-in adjustment to worry about. Due to its very low moving mass and the way that it is mounted, the DDD driver puts less energy into the cabinet than an equivalent conventional driver. This reduces cabinet resonances and improves transparency. The DDD driver can withstand abuse that will destroy most other drivers. Thisis illustrated in the video below. We don’t advise our customers to try this, just in case they are having an unlucky day. For a more detailed explanation of these points, please follow this link. More information on the DDD driver, its development and advantages, please follow this link. The Loreley MK III is now supplied with the new German Physiks Emperor Extreme digital electronic crossover. This is a high quality unit constructed using premium components and it is housed in a precision machined steel and aluminium chassis. It allows for active bi-amp operation of the Loreley. This is where two separate power amplifiers drive each loudspeaker. 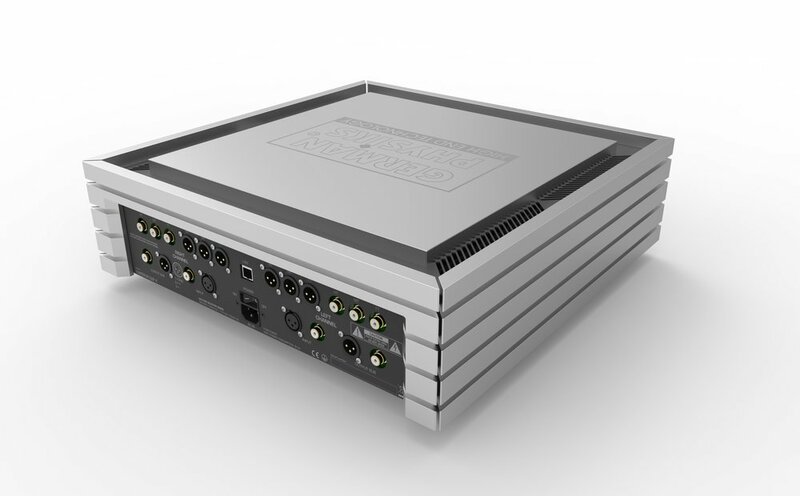 Each amplifier is connected directly to its driver section, as a passive crossover is no longer needed. This gives much better damping and control of the drivers and also provides a noticeable improvement in transparency. The table below shows the recommended amplifier rating for each section of the loudspeaker. 1. The crossover filter characteristics can be much more accurately defined. 2. The possibility of a difficult low frequency load that can occur with some passive crossover designs and which can cause some amplifiers to clip is eliminated. Needless to say the passive crossovers in German Physiks loudspeakers are well behaved in this respect. 3. It eliminates the changes in crossover characteristic that can occur with a passive crossover if the loudspeaker is played at high levels for long periods and the component values drift due to heating. 4. The resistive elements in a passive crossover that dissipate power are eliminated, increasing efficiency. The crossover is preconfigured at the factory allowing the customer to use it straight away, without needing to make any further adjustments. The customer can manually adjust the settings if they wish. The system allows a number of crossover set-ups to be stored and quickly recalled. This makes it easy to experiment with new settings, safe in the knowledge that the original settings can easily be restored. For further information on the Emperor Extreme digital electronic crossover please click here. To realise the full potential of this loudspeaker, considerable effort has been put into creating a highly rigid structure in order to minimise the radiation of sound energy through the cabinet panels. 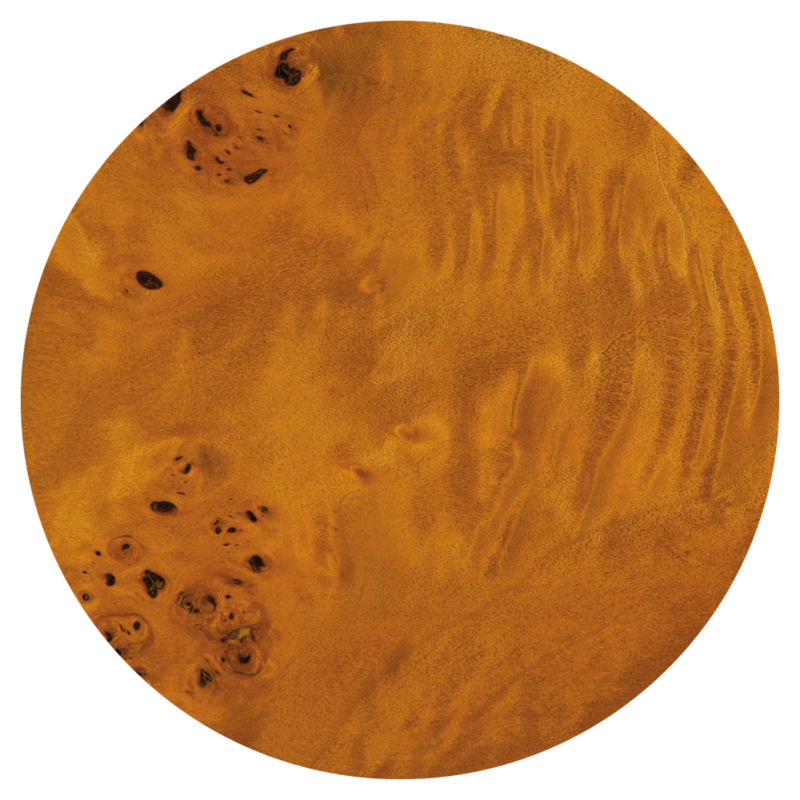 The colouration this causes is one of the principle causes of degradation of a loudspeaker’s ability to resolve fine detail and thereby produce a sense of realism, as it smears and generally confuses the sound. The Loreley MK III’s DDD drivers solve this problem by having very small enclosures, minimising the area of any potential vibrating surface. By being cylindrical, they eliminate the resonances that can arise with a conventional rectangular or square section cabinet. Because they are made from aluminium, a comparatively soft metal, residual vibration of the enclosure is minimised. 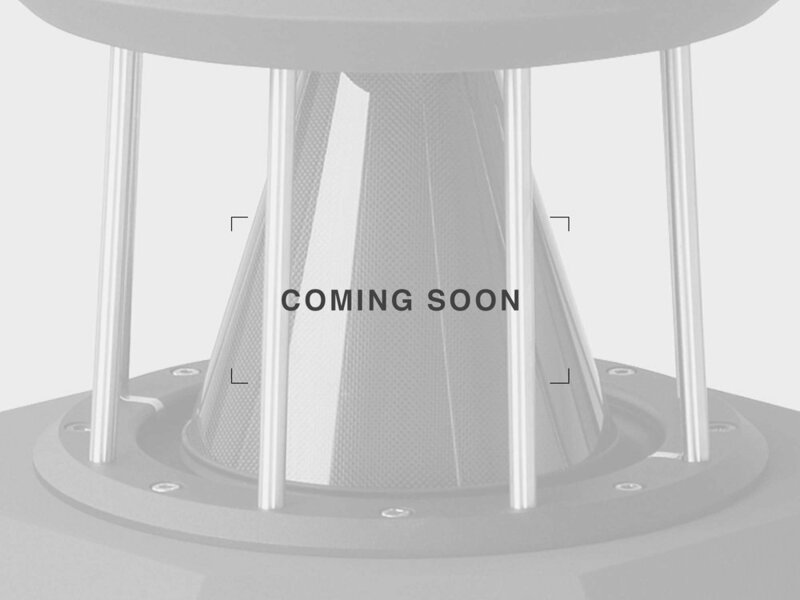 The DDD driver enclosure end-caps are made from non-resonant MDF and the enclosure is packed with damping material to dissipate any standing waves. The result is that the Loreley MK III has the clarity that we normally associate with electrostatic loudspeakers and for the same reason: the DDD drivers essentially have no enclosure to colour the sound. 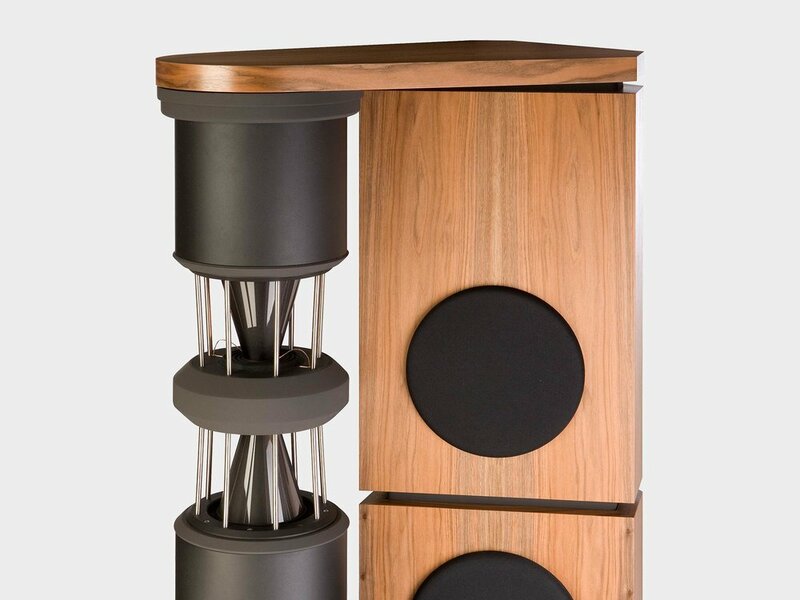 The bass system covers the range from 180Hz downwards. This is divided into two independent cabinets, so the panels are smaller and therefore stiffer and more vibration resistant than if a single large enclosure had been used. All the cabinet vertical surfaces are non-parallel to prevent the formation of standing waves between them. Internal bracing increases rigidity to suppress resonances. 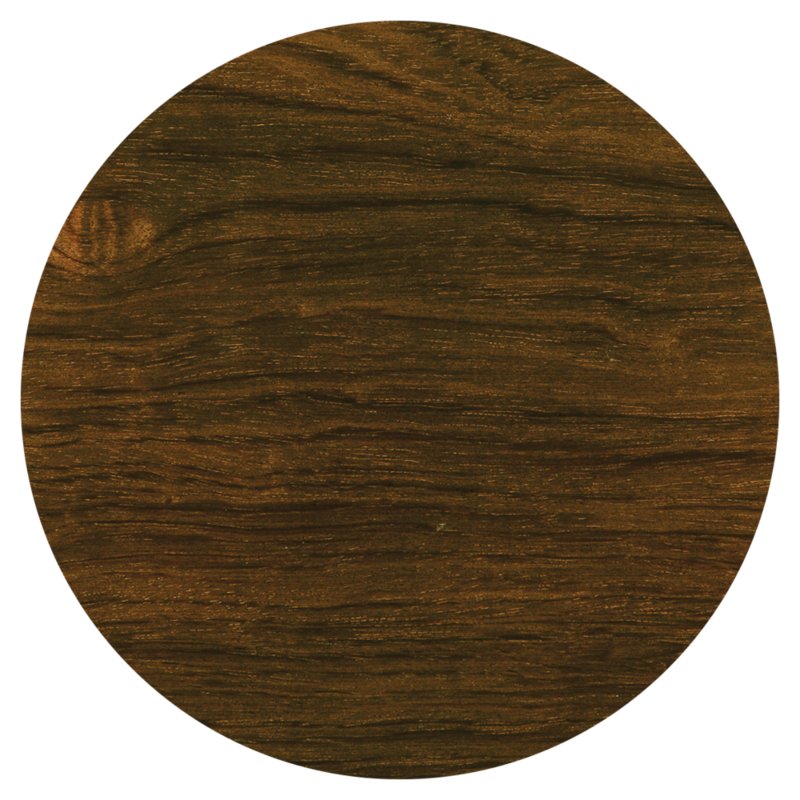 Residual vibration is minimised by applying a special damping material called Hawaphon®, to the inside surface of each panel. Hawaphon®, consists of a polymer sheet containing a matrix of small cells filled with fine steel shot. It adds mass to the panels to reduce the resonant frequency and the ability of the balls in each cell to move against each other provides a very effective way of converting vibration energy into heat. Originally developed as an anti-surveillance measure for use in military and government buildings, Hawaphon® achieves broadband attenuation of structure-borne sound of more than 50dB, which is an exceptionally high figure. To damp resonances of the air within the cabinet, the whole of the interior is lined with a 1cm thick layer of high-density felt. This is achieved by fitting pieces of felt that are precisely cut to fit each panel, rather than just inserting a roll of felt into the cabinet. This is a time consuming process, but we believe produces a superior result and is typical of the attention to detail that we lavish on all of our products. As you would expect from a German product, the quality of construction and reliability are first class. We design for a minimum life expectancy of 25 years, which is why we have selected highly corrosion resistant V4 grade stainless steel for the DDD driver support pillars, terminal mounting plates and all the screws. To ensure the long term stability of the bass cabinets, a veneer layer is applied to the inside surfaces. 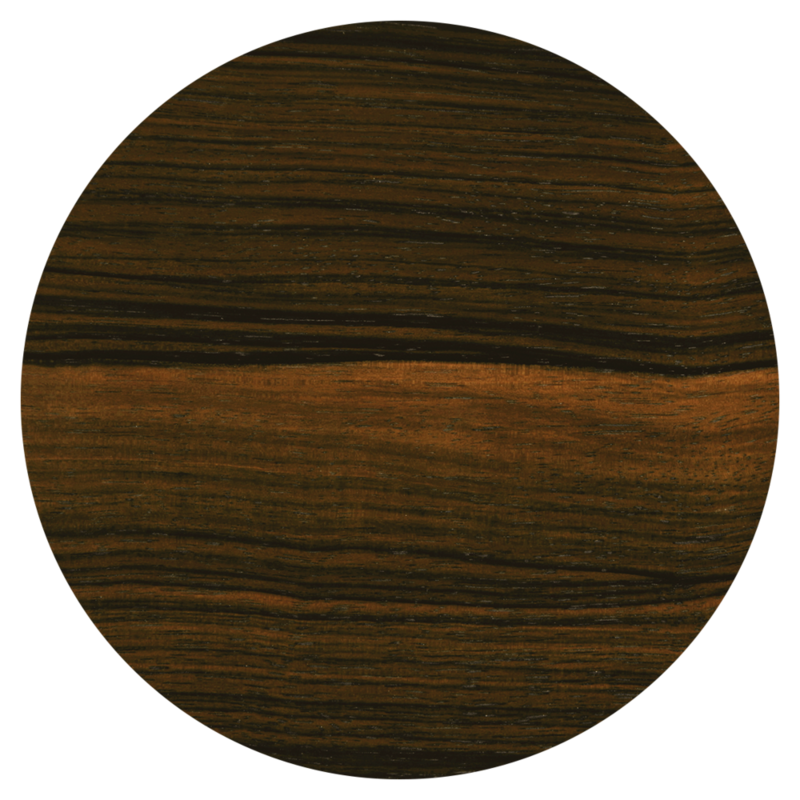 This equalises any stress that might be generated by the outer veneer due to changes in humidity and which could otherwise cause panels to warp. Meticulous care and attention is paid during the manufacture of the Loreley MK III. Prior to assembly all components and materials are subject to a rigorous inspection. We also carry out detailed inspections at each stage of the manufacturing process. After assembly, the performance of the loudspeaker is measured. Then it is burnt in for at least 12 hours and measured again. Once the burn process is complete each loudspeaker is given a final detailed physical inspection before being packed. The Loreley MK III is available in black or white high-polish polyester; a wide range of high quality veneers in both satin and high gloss lacquer; satin and high gloss automotive paint finishes and carbon fibre. 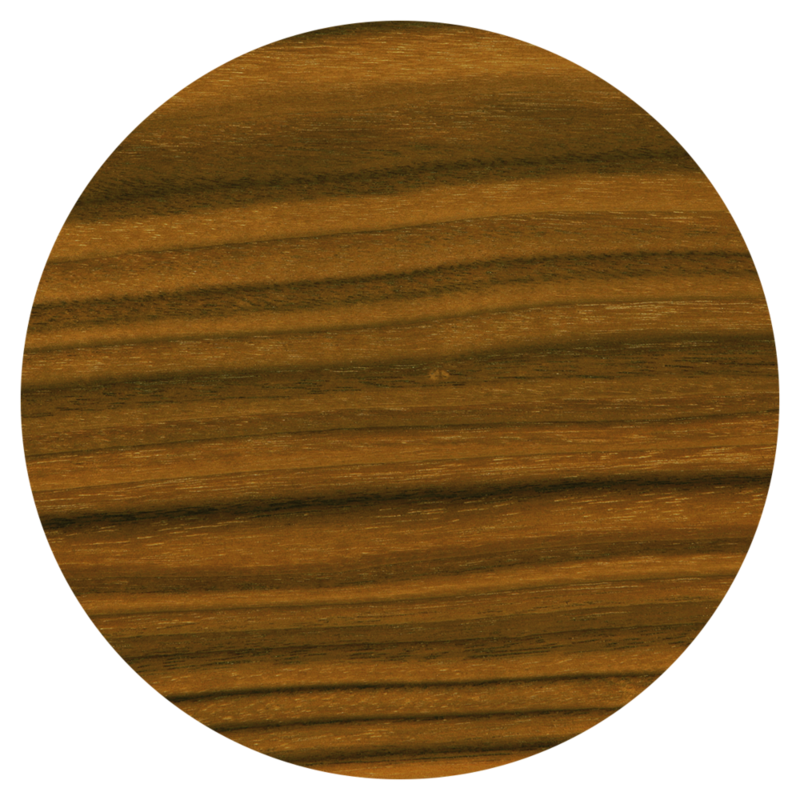 Because the look of our products is as important as the sound, all cabinets are hand built and finished in Germany by skilled cabinet makers for the best possible furniture grade finish. 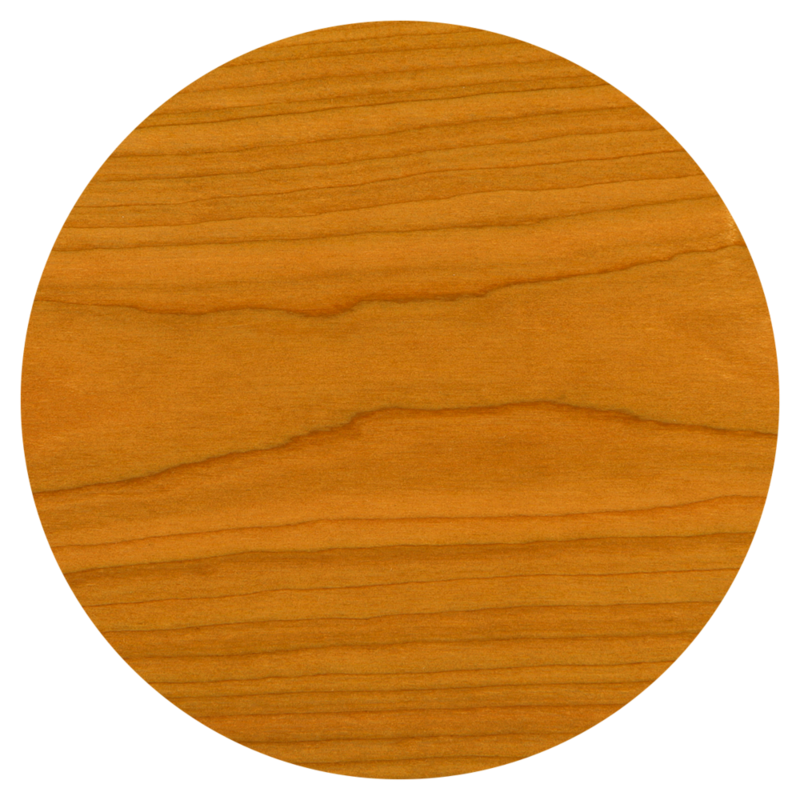 They are built in small batches, so that they can maintain a consistently high level of quality. Nothing is rushed. 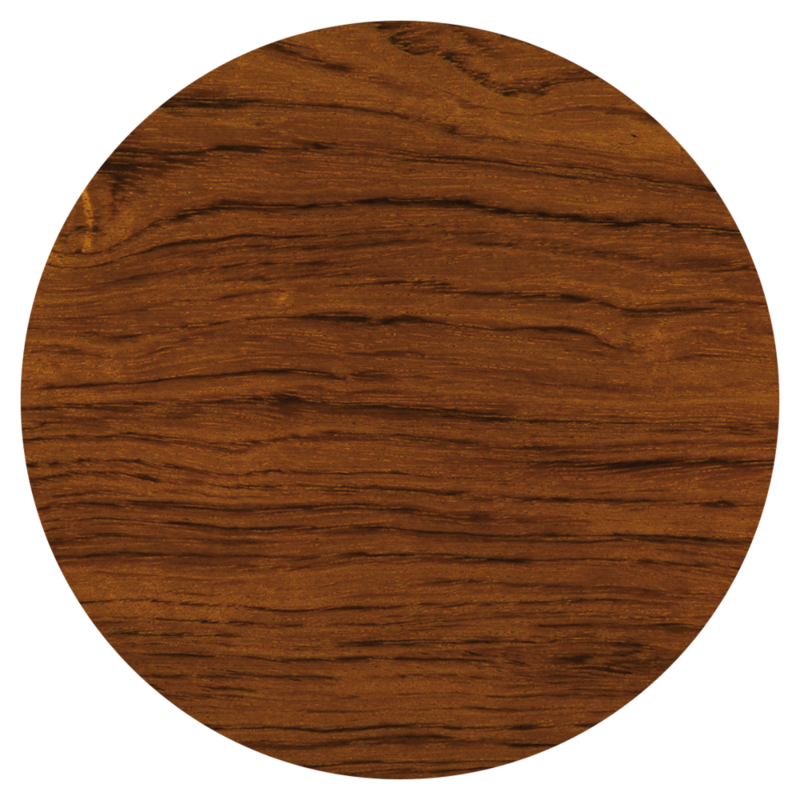 Click on an image below to see a finish in more detail.